Based on the prepared environment and respect for the child, the Toddler Community nurtures the innate curiosity and independent spirit of the child. 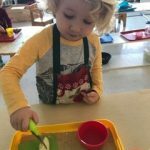 Materials and activities are tailored to skills that are valuable to toddler development and help enable children to care for themselves, the environment, and each other. 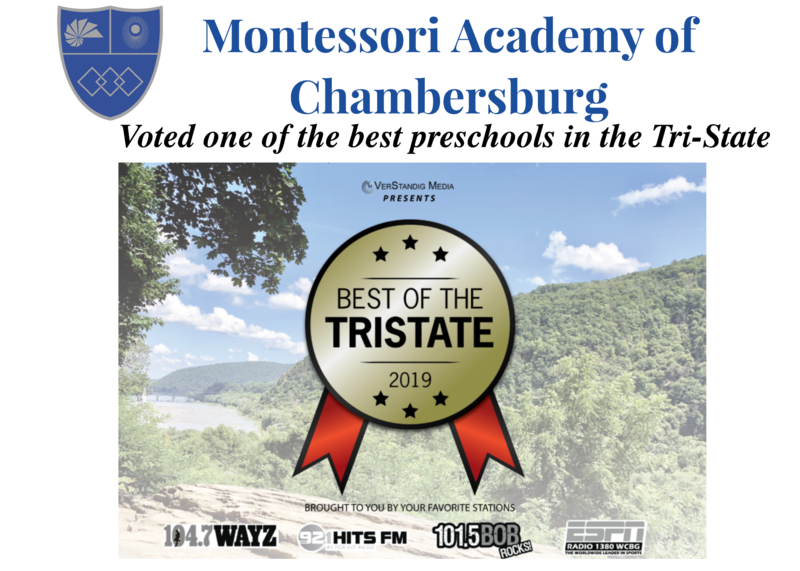 Students in the Toddler Community attend Montessori Academy a minimum of five half days per week with the option to attend two, three, or five full days per week.